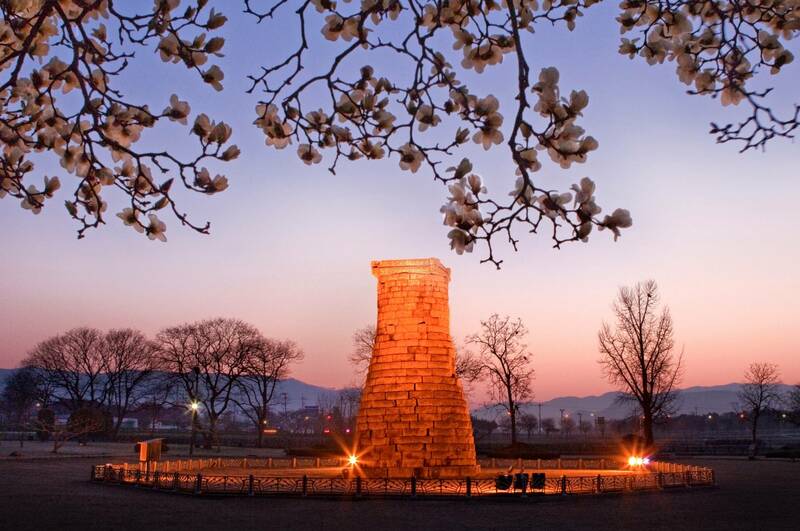 Enjoy a day trip to the coastal city of Gyeongju and discover the Silla Dynasty, a united kingdom that ruled Korea from 668–935 AD. 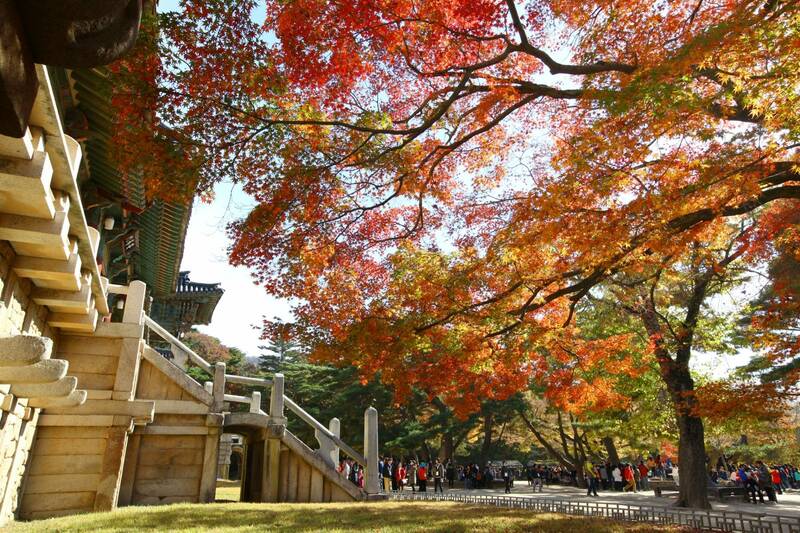 On this full-day tour, visit the UNESCO World Heritage-listed Bulguksa temple and its hermitage, Seokguram Grotto. 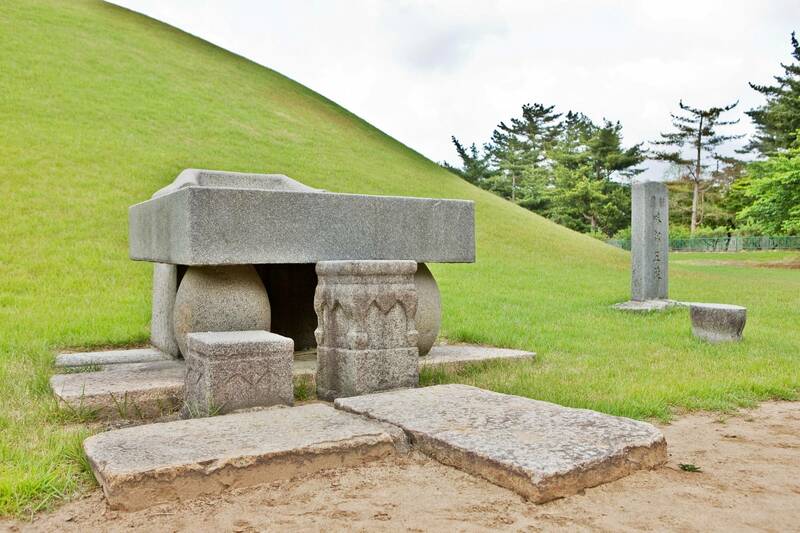 Climb the astronomical observatory of Cheomseongdae and search for Silla treasures at the Gyeongju National Museum. Hear informative commentary from a local guide who takes you by comfortable minivan to see these regional highlights. 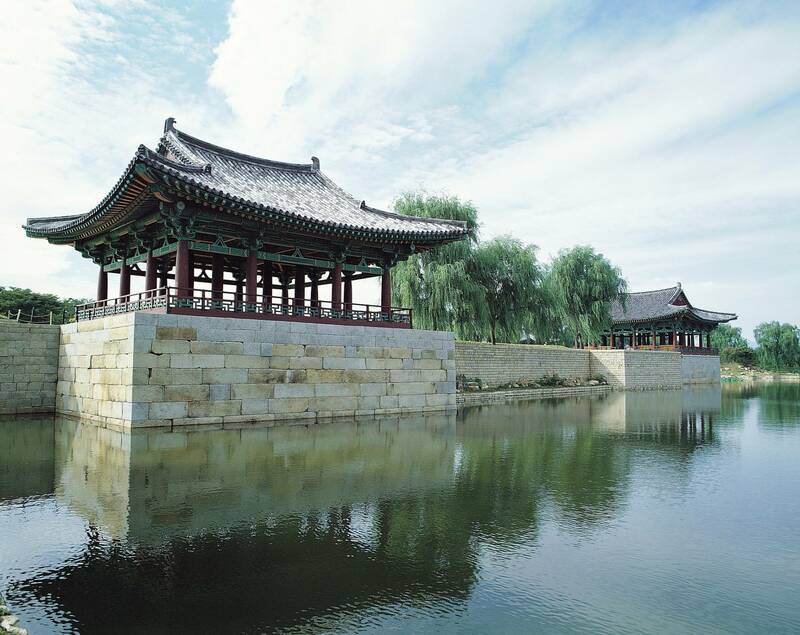 Today, you are treated to one of the world's ten most historically significant sites with numerous relics from the Silla dynasty. Temple site with weathered stone pagodas, royal tombs, and the oldest Observatory are scattered throughout this ancient city. 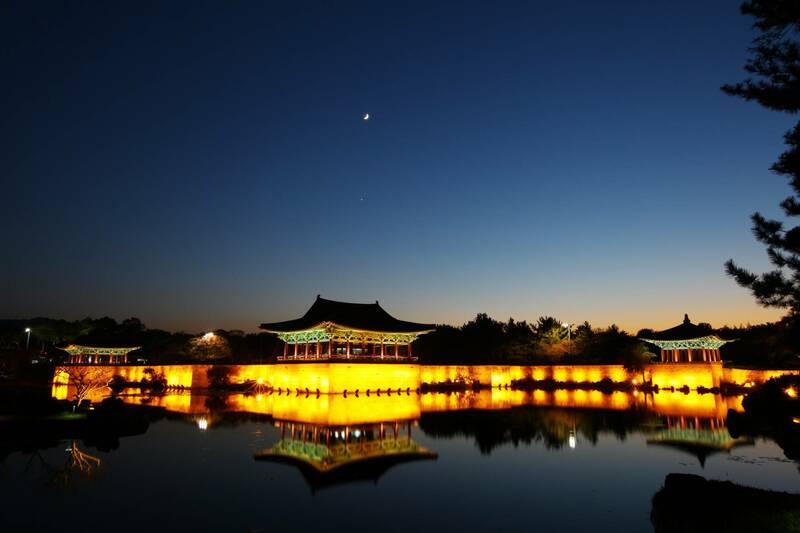 After hotel pickup, you will begin to explore two UNESCO World Heritage Sites, Bulguk-sa Temple and Seokguram grotto which were both built during the glorious period of the Silla kingdom (BC57-AD935). 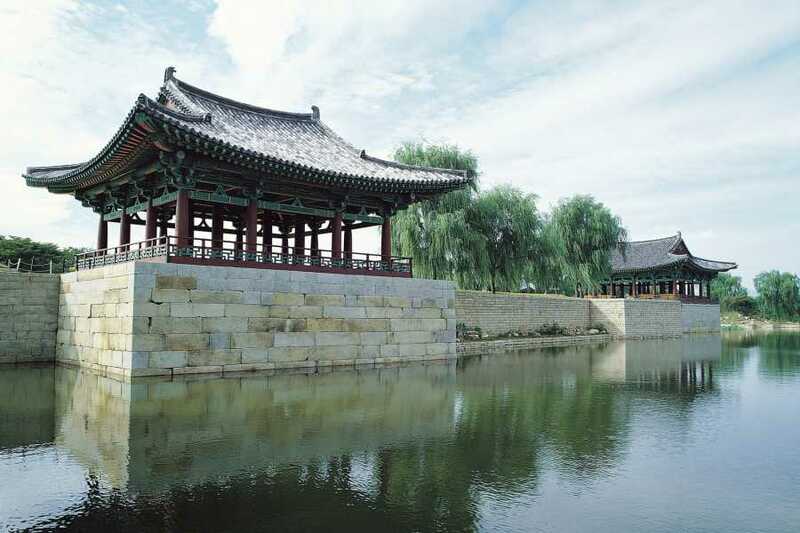 Disembark the coach when you reach Bulguksa Temple, meaning 'Temple of the Buddha Land.' 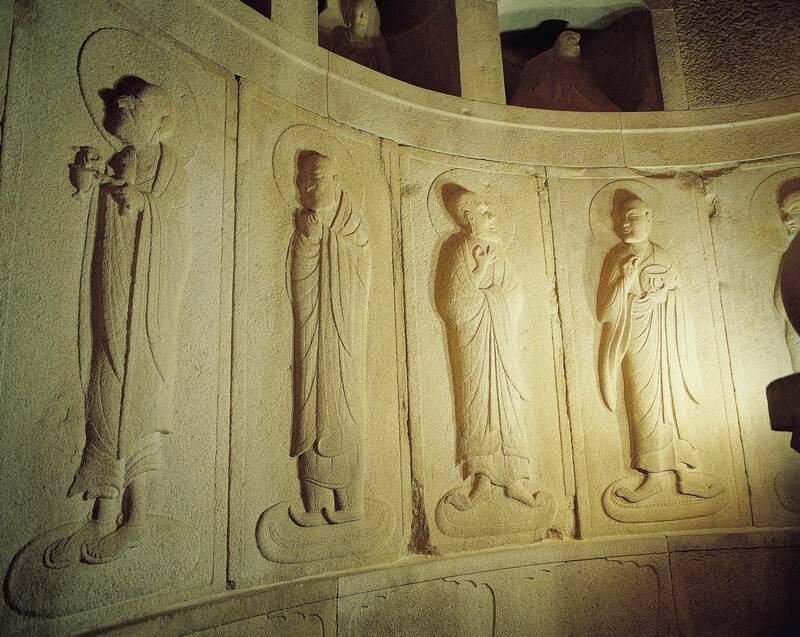 Built during the 8th century on the slope of Mt. 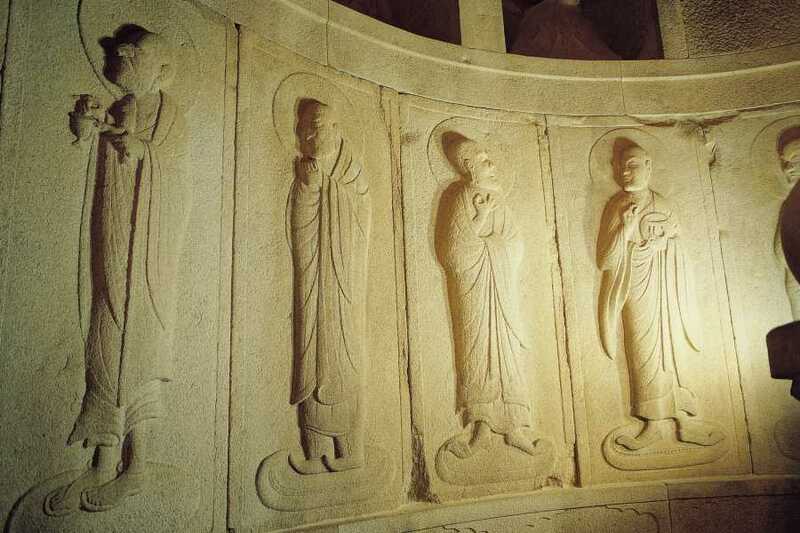 Toham, this World Heritage site is considered one of Korea's most renowned Buddhist temples. Discover important Silla relics, including two stone pagodas, as you explore the main complex with your guide. 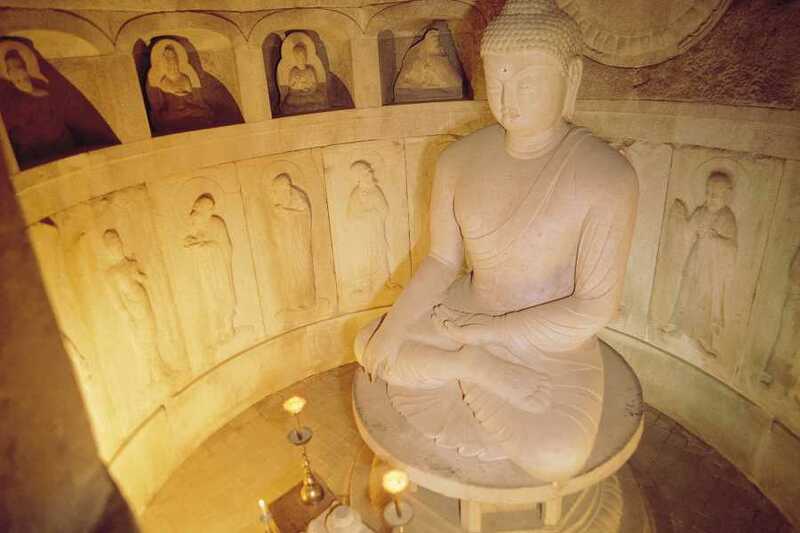 After taking a twisting ride up around eastern side of Tohamsan and about 10 minute walk through a lovely wood brings you to Seokguram Grotto, the home of the serene stone Buddha of the 8th century. 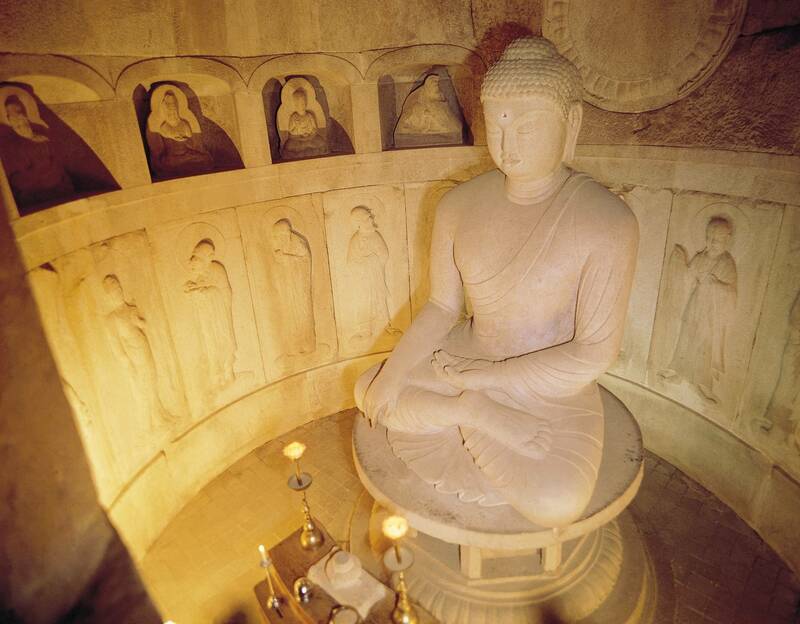 Gaze at a stone Buddha statue looking serenely at the East Sea. You can further explore Silla traditions at the Gyeongju National Museum, via its many archaeological and historical artifacts on display. 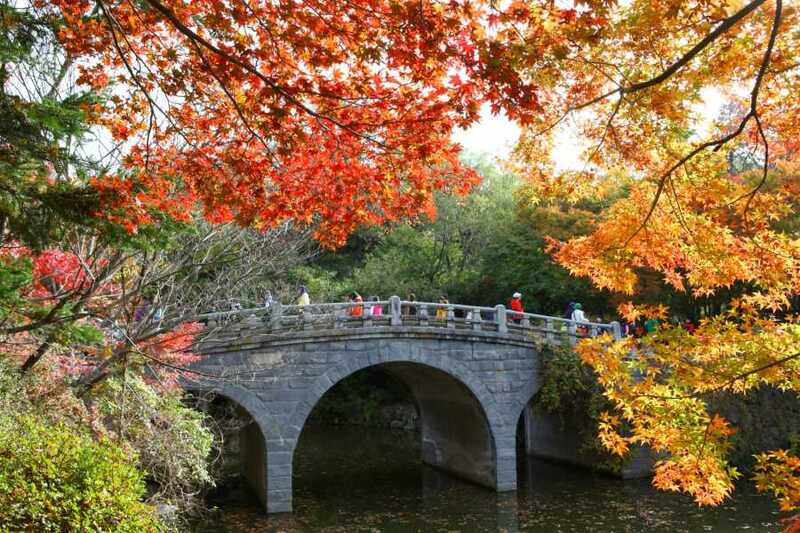 Make a stop at an Anap-ji Pond, a pleasure garden built to commemorate the victory of Silla, and later used as the recreational area for the Silla's royal family. Then, followed by a trip to Cheomseongdae, the oldest existing astronomical observatory in Asia. You'll learn how it was used to forecast the weather by observing the constellations. The final stop is Tumuli Park which has more than 20 large and small tombs from the Shilla period and has been designated Historic site No. 175. During the excavations of Cheonmachong (Heavenly Horse Tomb), numerous artifacts (including a gold crown, gold girdles, gold and silver personal ornaments, horse fittings, and weapons) were uncovered, all of which attest to the advanced culture of Shilla. Learn from your guide about this grave of an unknown Silla king who was buried with a gold crown and other royal ornaments.